I can’t remember the last Pierce Brosnan movie I was excited about. And this one… I didn’t even know it was coming out. Horrible marketing. 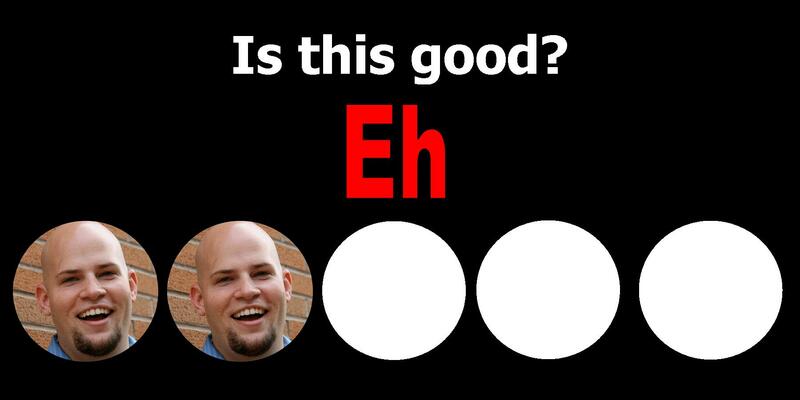 So, having zero expectations, is this movie worth seeing? The gist is that Brosnan stars as an ex-CIA agent who is suddenly brought back into the game when a woman important to him is killed in an operation. And who killed her? HIS FORMER PROTEGE who still works for the CIA, played by Australian soap star Luke Bracey. The bigger scenario involves a Russian politician (Lazar Ristovsky) who is making moves to become president but has a checkered past, including some ties to a social services worker (Olga Kurylenko). Some of the cinematography is interesting but the setting of Russia and Serbia somewhat takes some color out of the picture and they didn’t find any good ways to bring color into the movie, so it’s all relatively bland to watch. And yes, that’s the highest compliment I can give this movie. Let’s move on. Let’s start with the written page. I understand what was happening maybe 50% of the time. The other half, I was drowning in this convoluted and strange espionage story that was almost a parody of this genre. Big twists and reveals were expected, not surprising. Since I had no idea who to even root for (seriously, was Brosnan the hero or the villain? ), it was hard to be invested in this movie. Bracey, as Brosnan’s protege, was kind of the good guy but he was fighting Brosnan, who I thought was the good guy… I was more confused than invested in these fight scenes. And the fight scenes weren’t even that good. Some decent shoot-em-up scenes but this movie distinctly lacked both physical altercations and car chases. 2 of the principle aspects of a spy movie and somehow The November Man decided to not use them, but vouched to instead include more cliche spy tropes. Now the talent involved… Brosnan is what you’d expect but he’s surrounded by cardboard cutouts of people. His “protege” is … the worst. Luke Bracey clearly has a soap opera background, as he tries to do his Batman voice the whole time. He’s not charismatic or interesting, even though the movie tries to make him out to be the/a/one of the hero(es). And while Olga Kurylenko (also seen in Oblivion and Quantum of Solace) has the look, she is zero percent interesting. 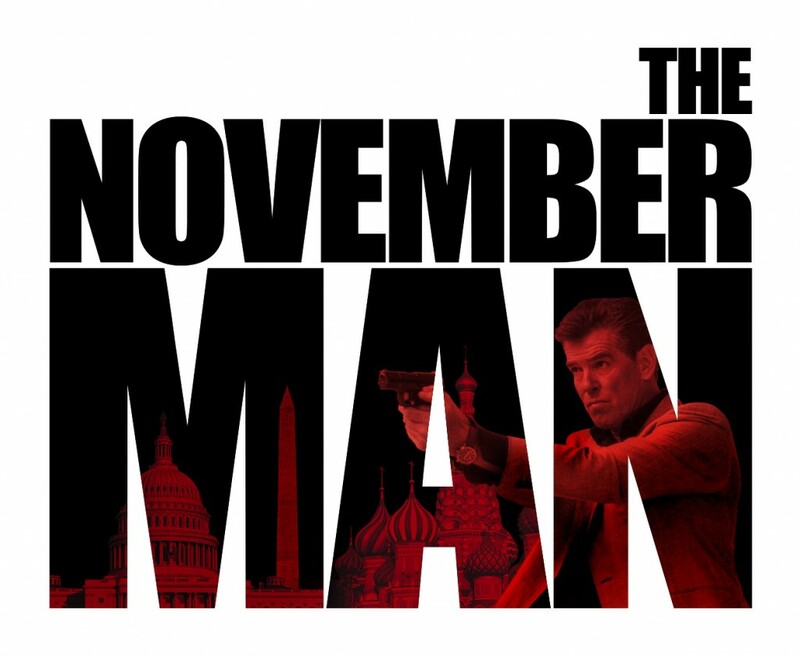 The November Man stars Pierce Brosnan and a bunch of other boring people that the movie tells you that you should find interesting. They go on a convoluted and confusing adventure full of classic espionage twists and turns. There are a few gun fights but a severe lack of any other action set pieces. If you want a good spy political thriller, there are many other movies you should watch instead of this one. This entry was posted in Movies and tagged adam ryen daniels, i am your target demographic, iaytd, luke bracey, movie, movie review, movies, olga kurylenko, pierce brosnan, political thriller, reviews, spy movie, spy tropes, the november man. Bookmark the permalink.